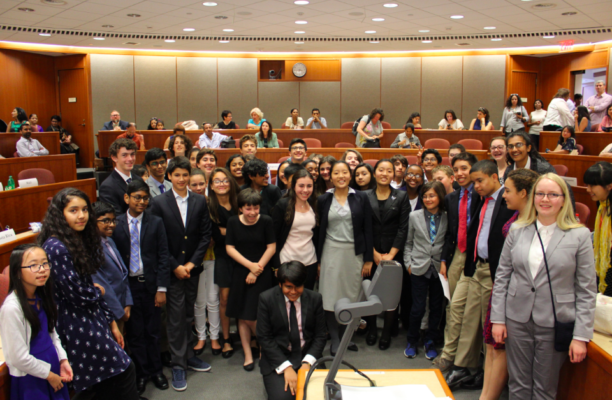 This week, students will work together to develop public speaking skills through the format of Model UN crisis simulations. 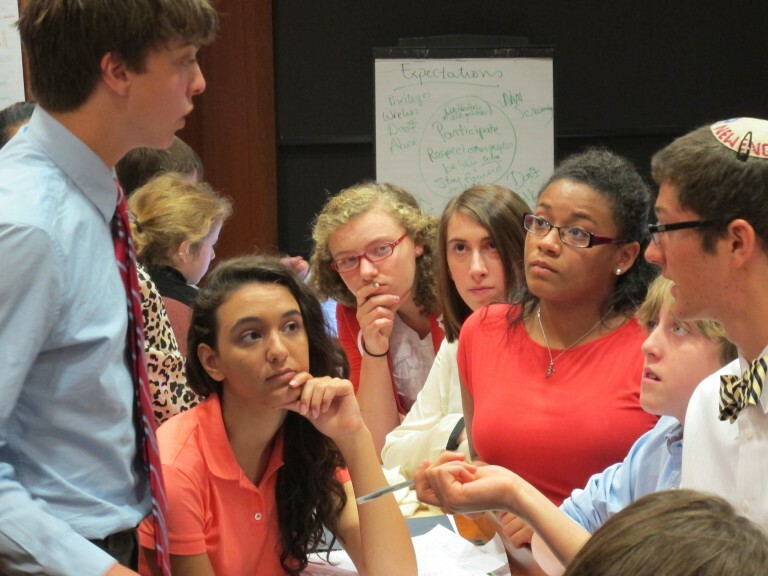 There will be a particular focus on presentation tips and tricks and extemporaneous speaking. Join us for a fun and fast paced week! Note: This week is only open to students entering grades 9-12. 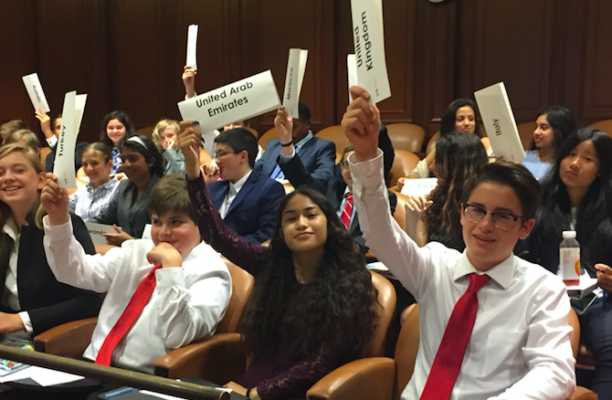 Experience with the traditional Model UN format is strongly encouraged.